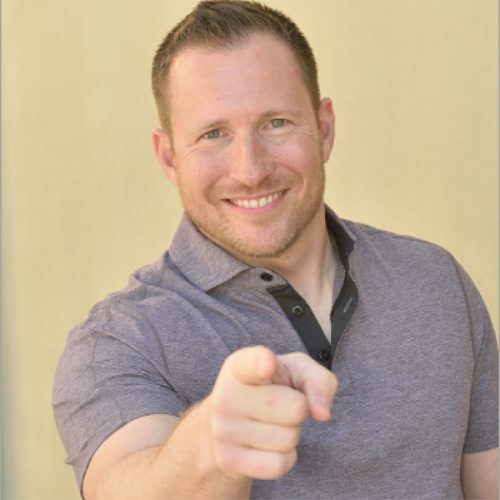 Chris is an international speaker who regularly presents at IHRSA, Club Industry, IDEA and many other fitness and business events. He is the owner of Stevenson Fitness, a full service health club in Oak Park, California (USA). The club’s success is based on providing an unparalleled member experience, which centres on proper staffing, systematic operations, and world-class leadership. Chris’ success is reflected in the club’s NPS, which is consistently in the 80s (industry average is in the 40s).